Each year in cycling, running or swimming the event details are a constantly moving target and we are contacted daily by organisers informing us of fixture changes. To keep our readers up-to-date, we have a website to complement all our mobile guides. 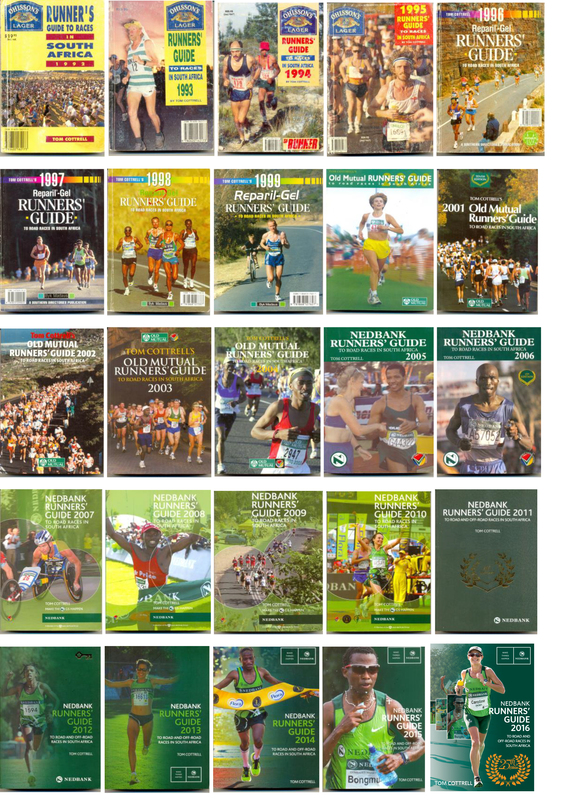 The Guide Book websites are updated regularly with race changes, cancellations, and new races.